NASHVILLE – The Tennessee Bureau of Investigation has obtained indictments for a prisoner accused of killing a fellow inmate and injuring another in a gang-related attack. On September 1st, at the request of 22nd District Attorney General Mike Bottoms, TBI Special Agents began investigating an incident at South Central Correctional Facility in Clifton. During a fight between two gangs in a housing unit, 29-year-old inmate Gerald Ewing died from stab wounds, while 25-year-old inmate William Jenkins suffered serious injuries. 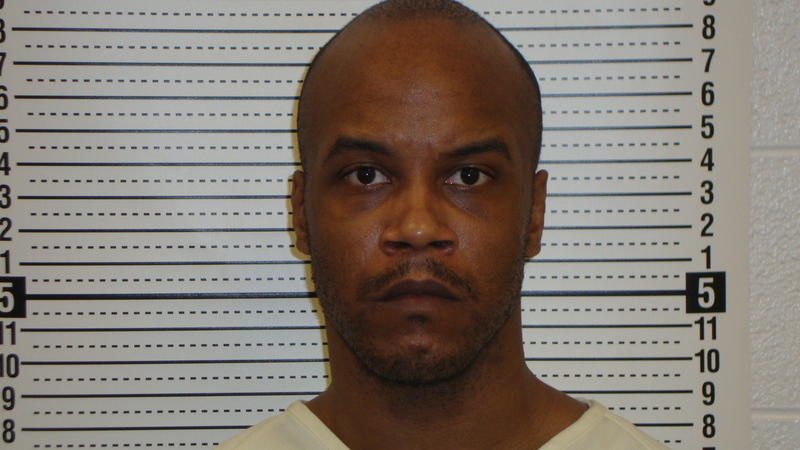 During the course of the investigation, Agents, working alongside investigators from the Tennessee Department of Correction and Corrections Corporation of America, developed information connecting Derrick Lamonte McDowell to the crime. On June 13th, the Wayne County Grand Jury returned indictments for McDowell, charging the 32-year-old with one count of First Degree Murder and one count of Attempted First Degree Murder. On Thursday, McDowell was served with the charges and, at the time of this release, remains in the custody of the Tennessee Department of Correction.